Since then, the angel has been passed down, sold, lost and found, but its magic remains. Read the romances inspired by (and perhaps nudged along by) the Christmas angel through the years. 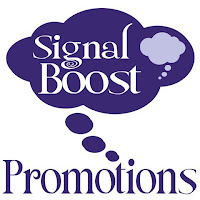 Whether it’s 1700s England (Eli Easton's Christmas Angel), the 1880’s New York (Kim Fielding’s Summerfield’s Angel), the turn-of-the-century (Jordan L. Hawk’s The Magician’s Angel), World War II (L.A. Witt’s Christmas Homecoming), Vietnam-era (N.R. 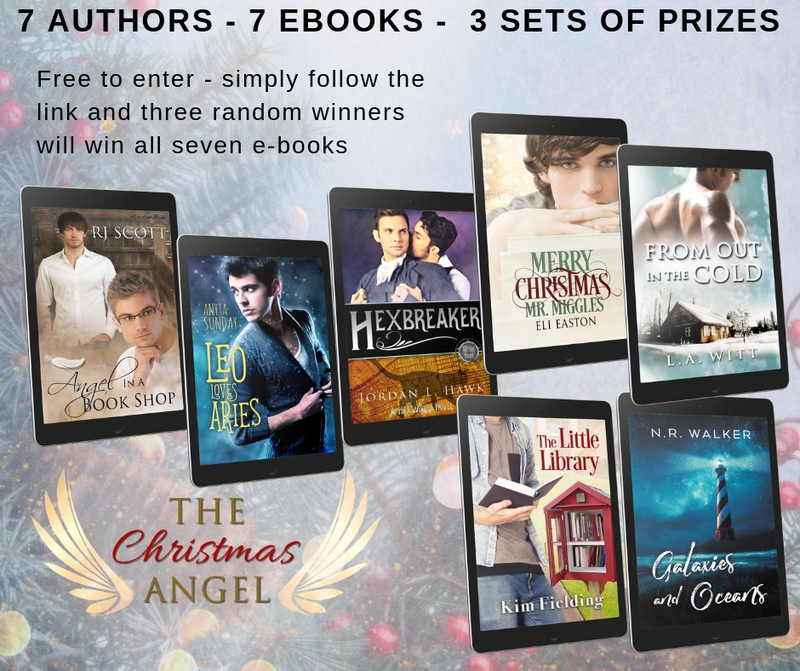 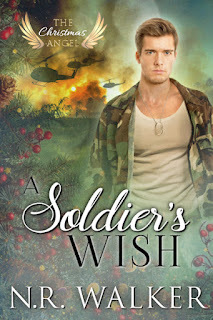 Walker’s A Soldier’s Wish), the 1990’s (Anyta Sunday’s Shrewd Angel), or 2018 (RJ Scott’s Christmas Prince), the Christmas angel has a way of landing on the trees of lonely men who need its blessing for a very Merry Christmas and forever HEA. The Christmas Angel series of holiday romances follow the travels of an angel ornament through the decades as she inspires (and sometimes nudges) lonely men to find their Happily Ever After. 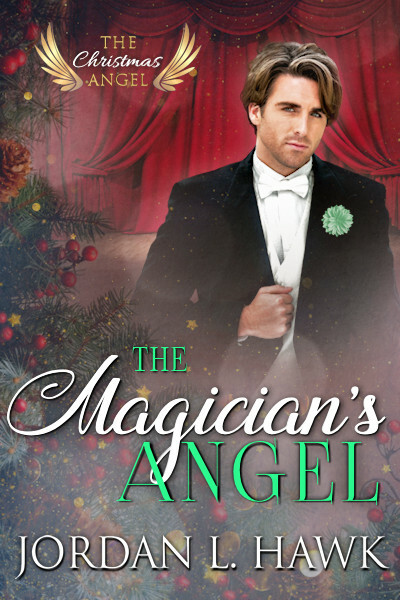 The Magician’s Angel is the third in the series, which can be read in any order. 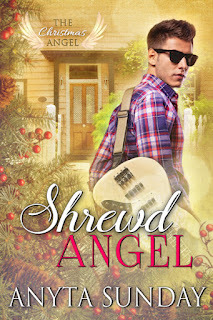 Shrewd Angel is a cheeky frenemies-to-lovers MM romance in a loose retelling of Shakespeare’s The Taming of the Shrew. 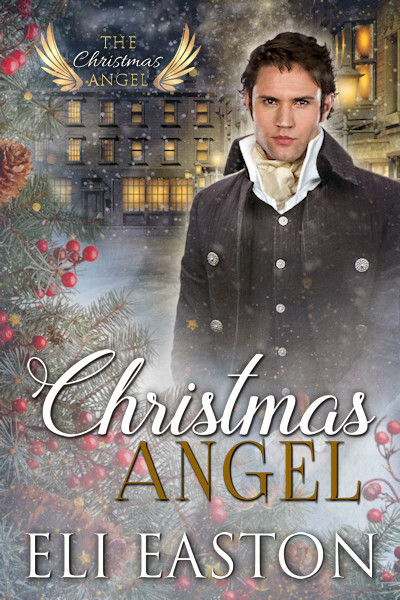 This story is one of seven in the Christmas Angel series which can all be read and enjoyed in any order. 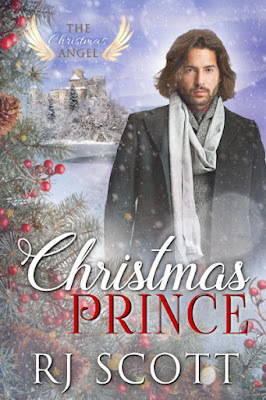 Kim Fielding is the bestselling author of numerous m/m romance novels, novellas, and short stories. Like Kim herself, her work is eclectic, spanning genres such as contemporary, fantasy, paranormal, and historical. Her stories are set in alternate worlds, in 15th century Bosnia, in modern-day Oregon. Her heroes are hipster architect werewolves, housekeepers, maimed giants, and conflicted graduate students. They’re usually flawed, they often encounter terrible obstacles, but they always find love. Kim’s novel Brute was the 2013 Rainbow Award Winner for Best Gay Fantasy and tied for fourth place for Best Gay Novel. RJ is the author of over one hundred romance books, writing emotional stories of complicated characters, cowboys, millionaire, princes, and the men who get mixed up in their lives. 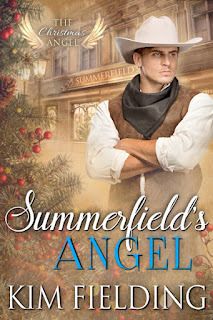 She is known for writing books that always end with a happy ever after. 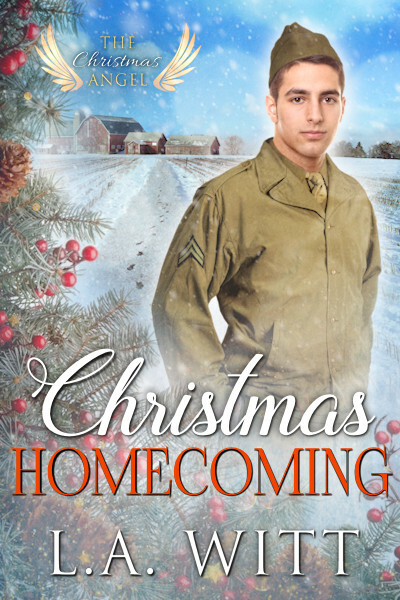 She lives just outside London and spends every waking minute she isn’t with family either reading or writing.